George “The Saint” Groves will come face to face with Kenny Anderson once again after the British Boxing Board of Control (BBBoC) ordered a rematch. Anderson, who floored Groves in their first fight before being stopped in the sixth, has now become the mandatory challenger to British and Commonwealth champion George Groves. It is believed that Frank Warren Promotions have won the purse bids and the fight must now take place before the end of May. This is an interesting fight for George Groves and it will be good to see what he has learned from their first fight and how much has he improved. Groves, as trainer Adam Booth is well aware, does have the tendency to leave his “chin out there” and we’ve already seen that Anderson has the power to put Groves on his backside. Groves also displayed his lack of temperament in the first fight, where after being rocked, decided to trade and wage war; instead of boxing smart and using his defence. We’ve seen him improve in this manner during the DeGale fight where he showed a superb temperament but will it flare up again if Anderson rocks him? Anderson came into the first fight at short notice so it will be good to see what a fully fit Anderson can do but I expect Groves to come through this one. Groves will have to box smart and avoid being dragged into a war, which is Anderson’s best chance of winning this fight. 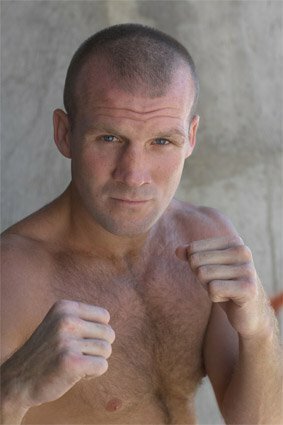 We know Adam Booth will have Groves fully prepared and set him up with a game plan, which Groves will have to execute. He’s done it in his last couple of fights, most notably against rival James DeGale. It’s a massive chance for Kenny Anderson to show everyone what he can do. He has real knock-out power and if Groves decides to trade with Anderson, Kenny has a good chance of putting Groves on the canvas once more. The question is if it happens; will Anderson have enough to finish him off this time round? This is a good fight for Groves who is still young and improving with each fight. I expect Groves to box smart and win this fight, winning by stoppage somewhere between the middle to late rounds. The long anticipated showdown between James DeGale and bitter rival George Groves will finally take place May 21 at the O2 Arena. 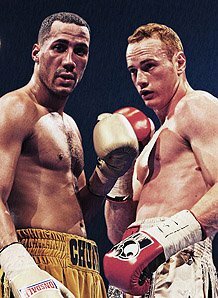 It’s the first time the two will meet since Groves beat DeGale in the amateurs and it’s safe to say there has been a lot of bad feeling ever since. The fight will take place on the under-card of WBO light-heavyweight fight between champ Jurgen Braehmer and Welshmen Nathan Cleverly. To be honest I can’t see anything but a DeGale win so long as he is focussed. Groves is a danger but has shown himself to be a bit rash and I’m not sure if he has the right temperament at this stage of his career. DeGale has shown he is coming of age in the professional division, with his superb win over Paul Smith to claim the British title last year. To me, if DeGale is focussed then I can see him getting Groves out of there within six rounds; if he wants to. I believe DeGale wants to prove a point against Groves because that loss in the amateurs will have hurt his pride (no matter what he says in the press) and will be looking for a knock-out. Groves best chance of winning this fight is getting on the inside and working the body. He has got the power to stop DeGale but I wonder whether he has the right skill set to get the better of DeGale’s defence, which improving every fight. 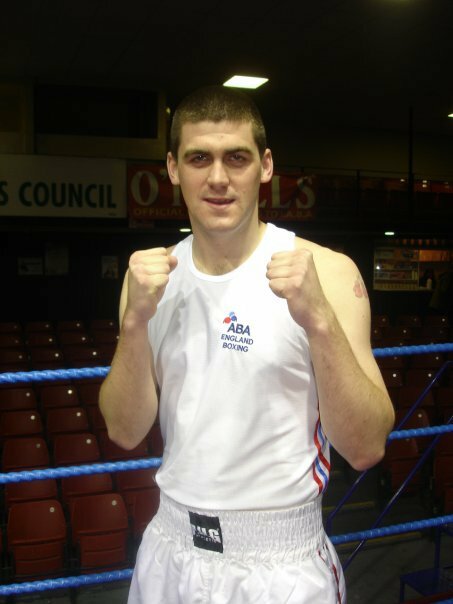 To have your say on the outcome of the fight post your comments below and vote in the boxing poll.